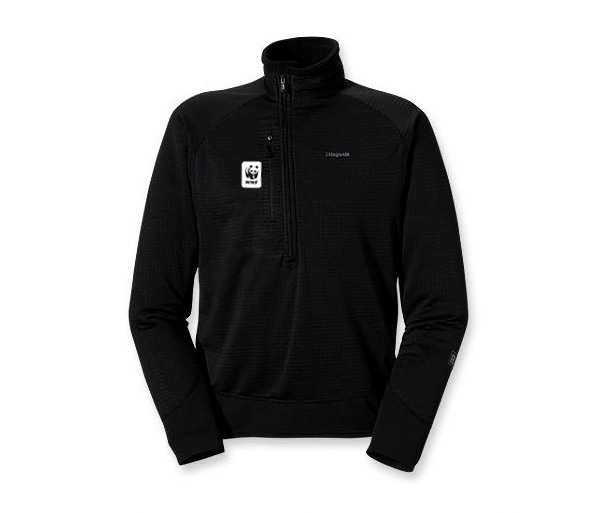 This is a state of the art, multi-purposed, high performance expedition weight layer by Patagonia. Pair the R1® Flash Pullover with layers in cold, winter, or high alpine weather conditions or wear it alone as a single layer as the temperature moderates - in fact, this is a great cycling layer for spring and fall riders! 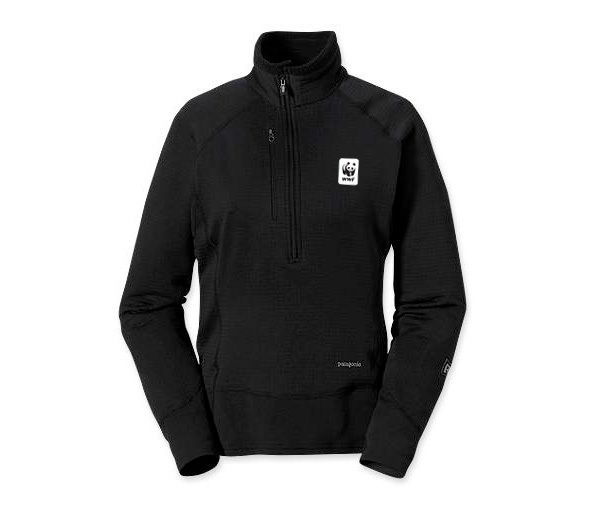 Perhaps, best of all, when you buy WWF Gear by New Headings, you not only support WWF, you also support other global initiatives such as Patagonia's own wonderful "sustainability", recyclability, & "1% for the Planet" missions.